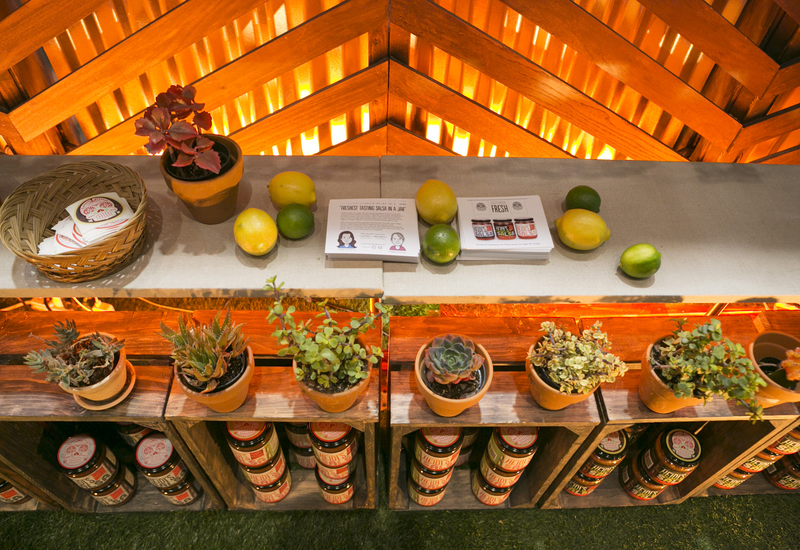 "The freshest tasting salsa in a jar." 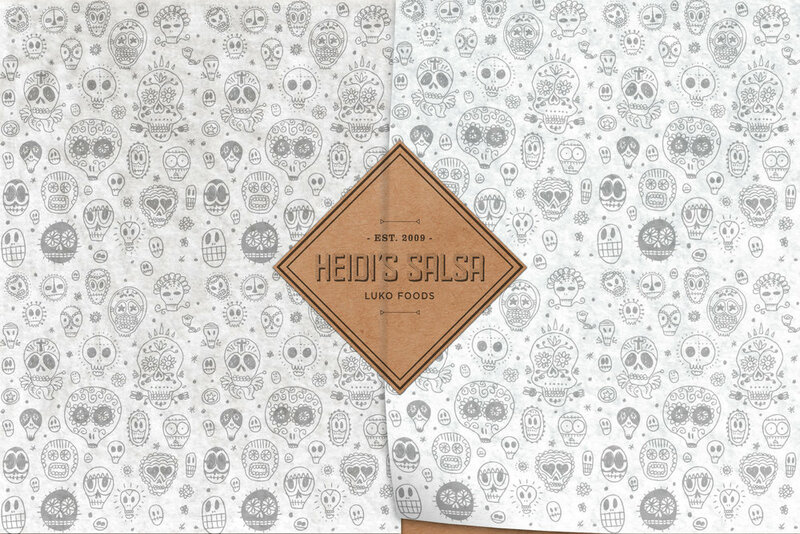 At the urging of her coworkers, Heidi entered her salsa in The 30th Anniversary of Los Angeles Farmers Markets salsa contest in 2009. After the careful consideration of 10 judges, “The Loco Local by Luko” took 1st place among the 12 salsas present that day.